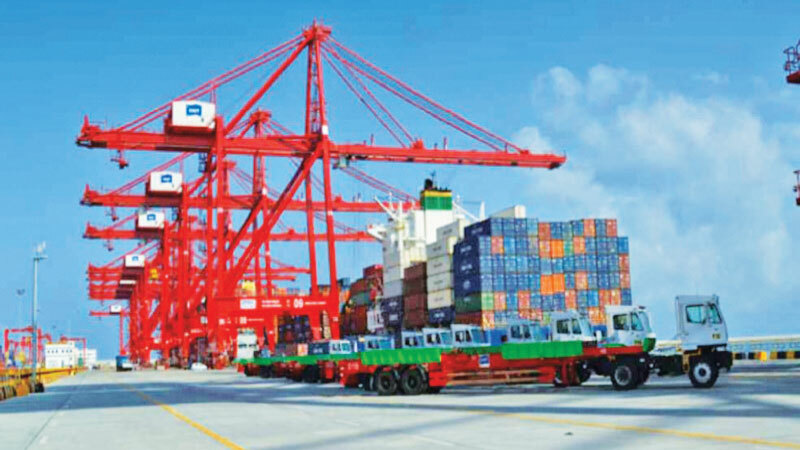 “The Sri Lanka Ports Authority (SLPA), upon Cabinet approval, is now in the process of purchasing three STS cranes for the JCT 5 expansion. The USD 25 million investment has been approved by a Cabinet-appointed procurement committee,” Minister Ratnayaka tweeted yesterday. “This is the first step in a rapid, accelerated expansion program to cater to the growing demand from our customers. We will continue to listen and improve as required by market conditions,” he said. The government last year decided to expand the JCT 5 with a wider quay and modern equipment, at an investment of USD 70 million. “This will allow two 360 meter vessels to berth at the Colombo Port at the same time. The Cabinet approval for the purchase was given last week that the SLPA will buy the cranes from a Chinese supplier, selected according to the Cabinet-approved procurement process,” the Minister explained.